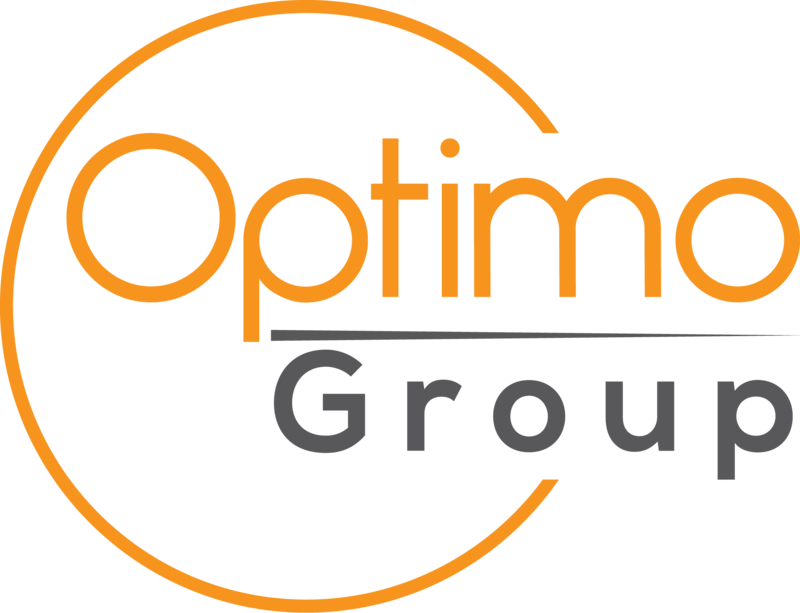 Optimo Group Limited is an integrated watchmaking and marketing company. Boasting world-class manufacturing facilities and award-winning designers, Optimo has decades of experience in bringing new and established brands to market. Headquartered in Hong Kong, the company has an extensive distribution network in Asia together with worldwide reach via its affiliated online sales platforms and content marketing channels.